Pelican's The Fire In Our Throats Will Beckon The Thaw from 2005 is available on their Bandcamp, along with all their other early albums. This is post-metal, epic instrumental songs that alternates between dreamy soundscapes and crushing riffs. 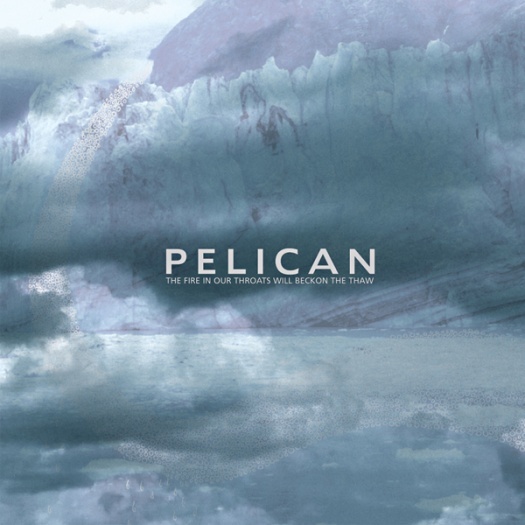 For me The Fire In Our Throats Will Beckon The Thaw is the album where Pelican perfected their blend of dark and light, heavy and melodic, loud and near-silent. It is also an album filled with many beautiful songs. Here are reviews from AllMusic and Metal Review.